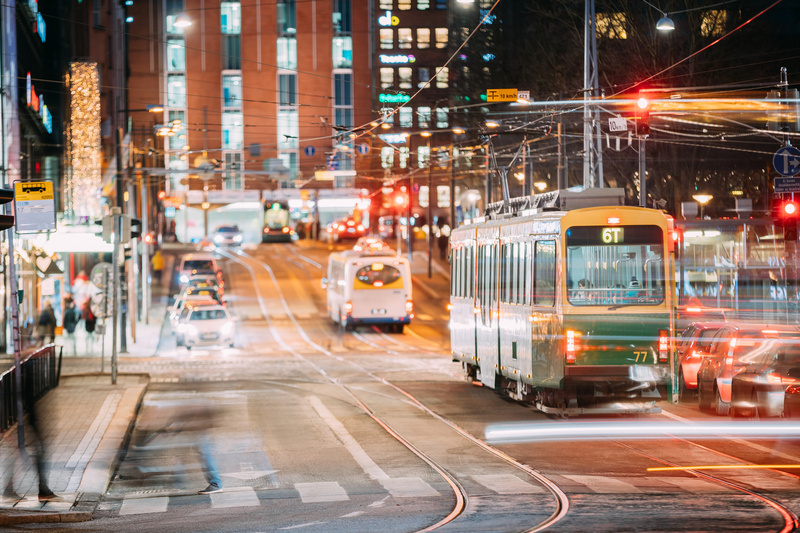 Ensure the interoperability of fare collection systems to provide seamless travel to commuters. Evaluating the wealth of new technologies available and deciding the best direction for your transport ecosystem can be both an exciting opportunity and challenge. From launching new multi-application services, such as micropayments, to integrating mobile ticketing solutions -managing multiple players can be a real challenge. For authorities to guarantee the security, functionality and interoperability of new systems, seeking expert consultancy is the key to getting ahead. FIME can help navigate theses complexities and ensure the quality of new solutions. Expert technical consultancy and training to effectively evaluate all options in line with your business strategy. Quality Assurance support or complete outsourcing to ensure the effective, timely launch of new services that run smoothly and efficiently, year after year. Thorough testing and certification support to ensure the security and interoperability of systems first time round and minimize unnecessary delays to service launch. Understanding and evaluating new, emerging technologies and utilizing these effectively to deliver a seamless ticketing system and user-experience. Implementing multiple applications onto new and existing contactless card solutions to incorporate micropayments, access control and other adjacent services. Ensuring the quality, security, interoperability and compliance of systems with regional and global standards.